The Sands at Nomad has a information App available for free download. 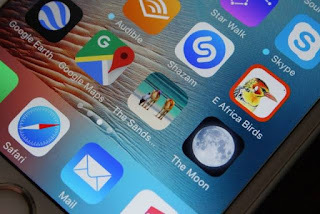 This app includes guest information as well as information on activities, weather, nature, tides, diving and links. 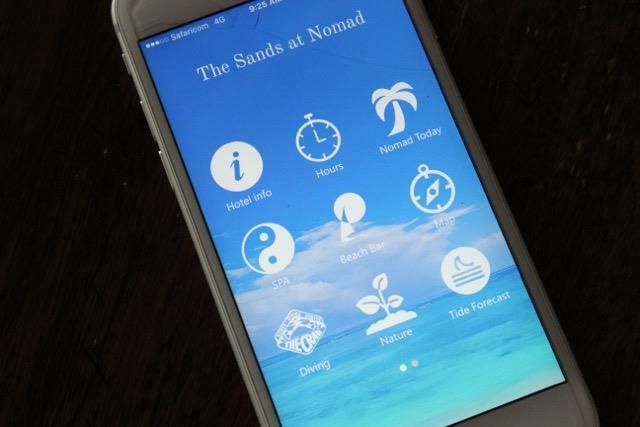 This initiative was implemented as just one small step towards making The Sands at Nomad a paper free establishment.